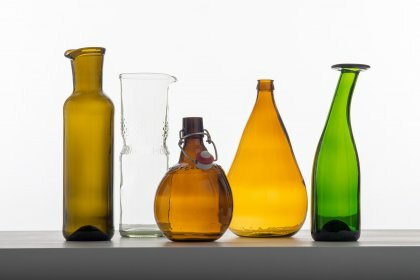 The series SAMESAME mainly consists of commercially available, but very differently reshaped glass bottles. 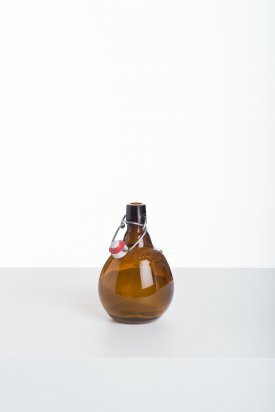 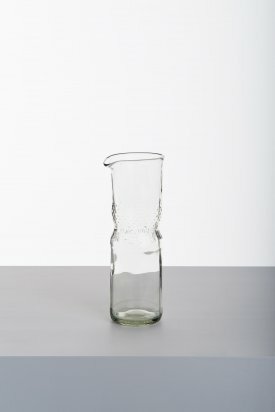 And yet the reworked bottles retain their essential characteristics so that their type-specific classification remains recognizable: the water bottle becomes a water jug and the wine bottle a wine carafe.SAMESAME is an attempt to demonstrate an alternative design approach to product development. 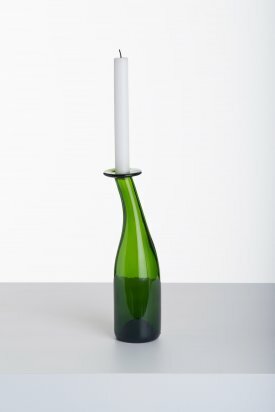 The term "sustainability" – frequently used without a clear concept in mind – literally forms the basis for this project, which is also considered an homage to an increasingly forgotten craft.